Northeastern Nevadans now have more health care options and resources. 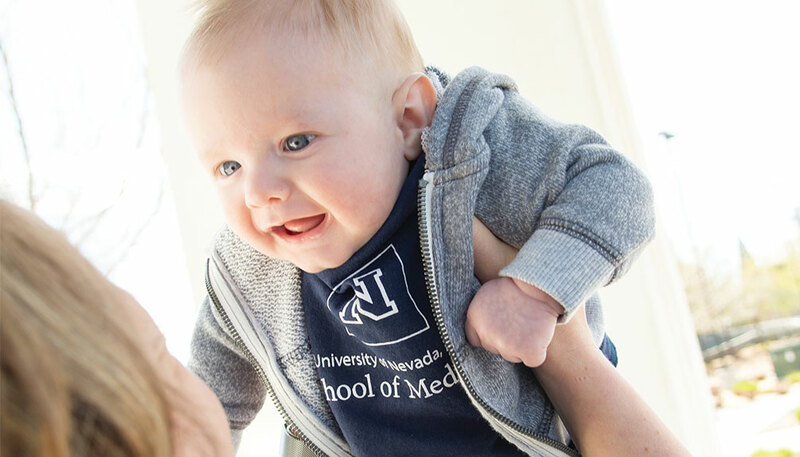 The Elko Family Medicine Residency Program, a partnership of the University of Nevada, Reno School of Medicine and Nevada Health Centers (NVHC) is now open and accepting new patients. To make an appointment with Elko Family Medicine, call 775-738-5850 or 800-787-2568. The clinic is located in the Elko Family Medical and Dental Center at 762 14th Street, Elko. Hours are from 7 a.m. to 5 p.m., Monday through Friday. Search features for the Elko Family Medicine Center section only.